A vintage lighting company from Fowey is heading to London this month to launch a revolutionary new product at a top London show. 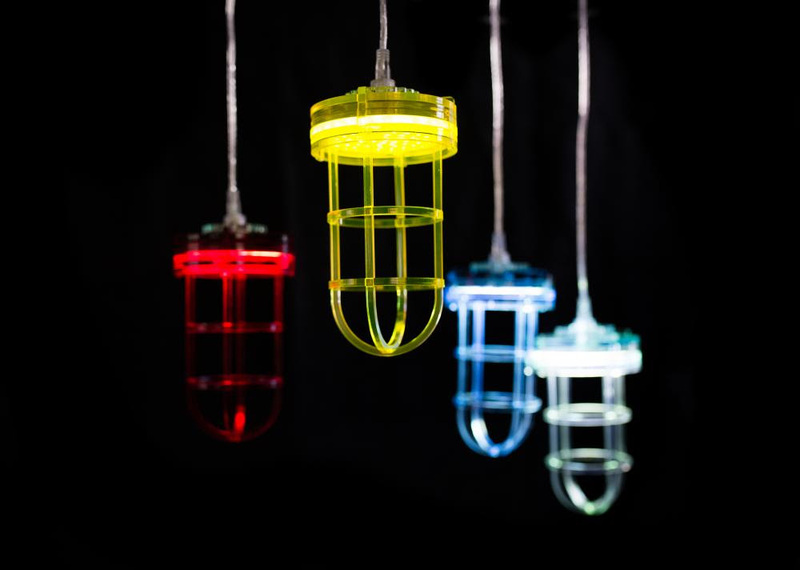 RetroFutures – a range of acrylic LED lighting with no bulbs based on vintage designs – is the brainchild of Any Old Lights, run by husband and wife team Nick Griffiths and Sinead Hanks. Nick Griffiths said: “Like many ideas, this came about over a drink one winter’s night with local tech-whizz and designer Christian Eaton. The RetroFutures range will be unveiled at the Restaurant and Bar Design Show in London’s Excel Centre on September 25 and 26 with a pop up shop in Shoreditch planned for October.